Mary Rudine, called Mister by almost everyone, has attended church and sung in the choir for as long as she can remember. But then she meets Trey. His long lashes and smooth words make her question what she knows is right, and one mistake leaves her hiding a growing secret. Mary is excited about her upcoming wedding, and has done everything according to Jewish law. So when an angel appears one night and tells her---a virgin---she'll give birth, Mary can't help but feel confused, and soon finds herself struggling with the greatest blessing the world will ever know. 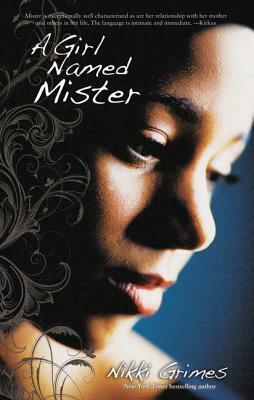 Feeling abandoned, Mister is drawn to Mary's story, and together both young women discover the depth of God's love and the mysteries of his divine plan.